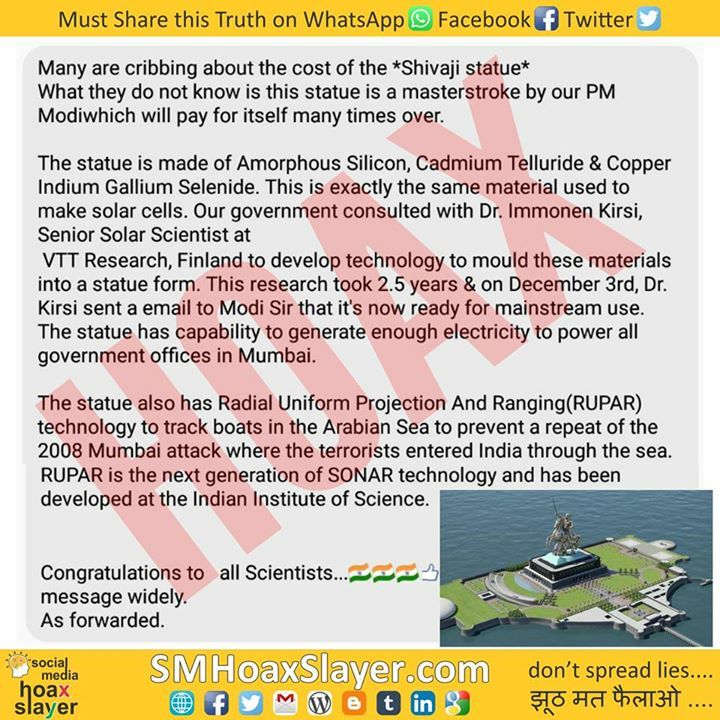 So After Nano Chip in Note, Solar cell/radar in a Statue? People can find out any godamn technology in PM Modi Ji ’s Tenure. Such dedication, eh?